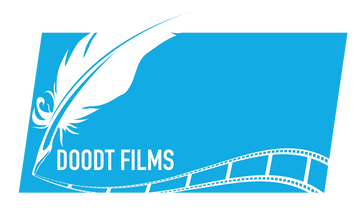 Encore - Doodt Films. Ideas. Visualised. The official recruitment video of the Erasmus Student Network effectively targets homecoming exchange students to motivate them to join ESN and to extend their Erasmus lifestyle within the network.